Welcome To Bitten Fishing Tackle! 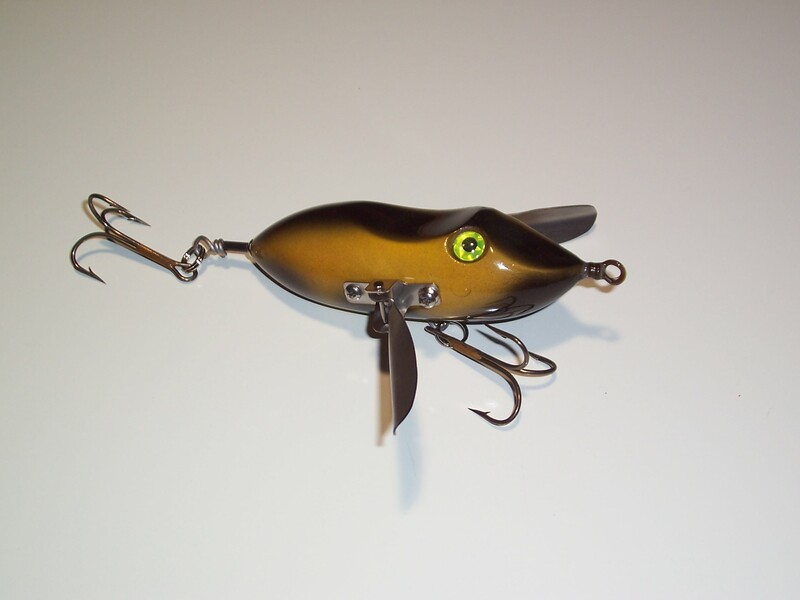 Our goal at Bitten Fishing Tackle is to bring you revolutionary fishing lure designs with new fish catching action, sound properties and durable lure colors that will attract muskies when other baits will not. Our fishing baits are handmade in the USA, tuned on the water, and built with the finest components to help you boat your “fish of a lifetime”. 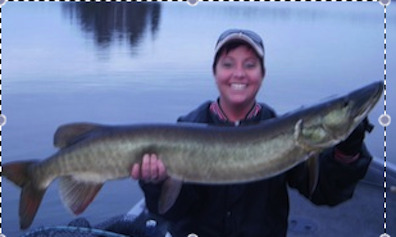 We invite you to explore the various musky fishing lure and muskie fishing baits that we make at Bitten Fishing Tackle. 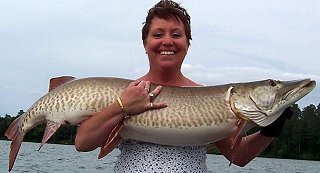 Just follow the links below to view more information about our fine line of muskie fishing products. 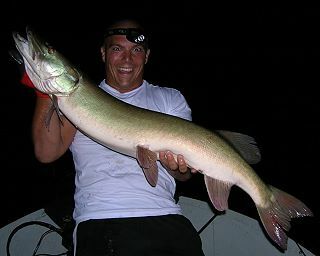 Looking for a great time fishing the Hayward Wisconsin area? 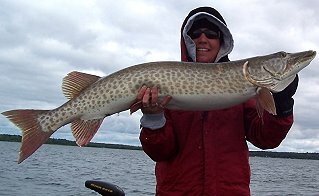 Visit Daryl Neibauers Wisconsin Fishing Guide Page – CLICK HERE!